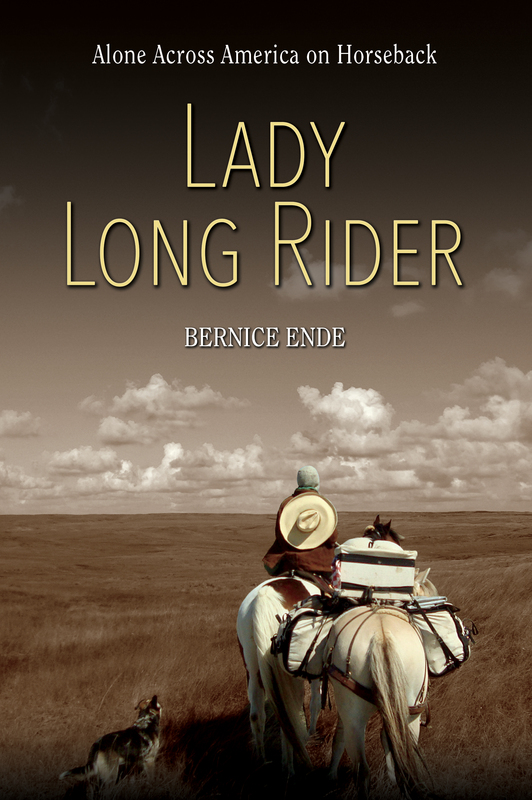 Bernice Ende is a horsewoman and adventurer who has ridden over 28,000 miles on horseback throughout the United States. 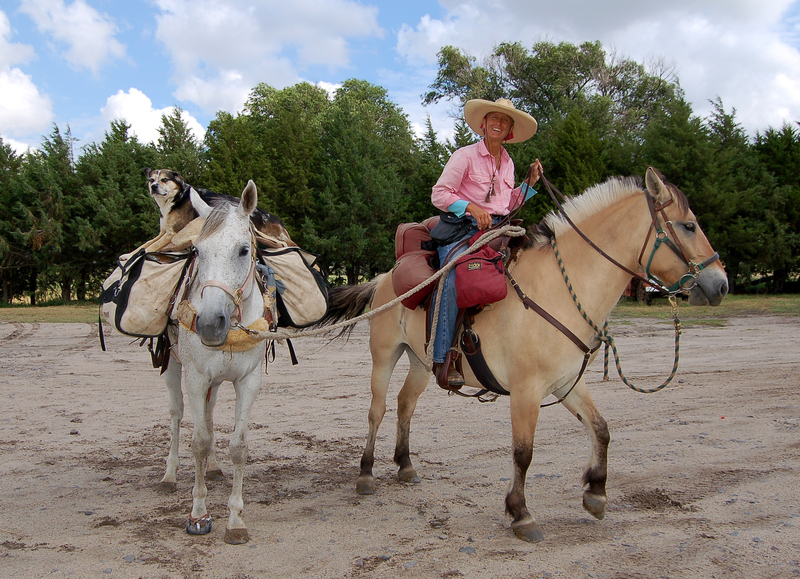 Back in 2005, without any significant experience in long riding, Bernice set out by herself from her home in Trego, Montana and headed south—2,000 miles south, all the way to the Albuquerque, New Mexico. In the following years, her rides became more and more ambitious, and her most recent trip stretched 8,000 miles from Montana to the coast of Maine and back, a journey that took over two and a half years to complete! I was surprised to learn that Bernice is relatively new to long riding and never had life-long dreams of making long riding a full-time vocation. She grew up on a Minnesota dairy farm and spent the majority of her adult life teaching ballet in cities such as San Francisco, Minneapolis, and Seattle. In 1992 she moved to Trego, Montana and opened a ballet school in a historic community hall building. After a decade of teaching there in Trego, she made the decision to take her first long ride. Since then, her story has been featured in numerous magazines, newspapers, and even on the Today Show. More importantly, her rides have inspired people of all ages to follow their dreams and pursue lives of adventure. Bernice is extremely gifted at telling her her life story, so we had a fun and in-depth conversation. We discussed her background and the decisions that led her to strike out on her own on her first long ride. We talked about the mental challenges of pursuing such ambitious adventures and how she manages the emotional ups and downs of years on the road. She breaks down the specifics of her long rides—how far she rides each day, what she eats, where she sleeps, and all the other details. She also shares some heartwarming stories of people she has met on her rides—stories that will restore your faith in humanity in the midst of our current volatile political climate. Thank you again to Bernice for taking the time to chat. I hope you enjoy!